We are delighted to announce that York Teaching Hospital NHS Foundation Trust have been named as a finalist in the retrofit category of the 2016 H&V Awards. Vital Energi have been working in partnership with the Trust to develop their energy solution which will now deliver a guaranteed £12.7million and almost 45,000 tonnes of CO₂ during its 15 year lifecycle. The project, which was procured through the Carbon & Energy Fund framework, which saw our sister company, Vital Efficienci install a number of energy efficiency measures, such as upgraded light fittings and an improved building management system before Vital Energi installed a CHP-powered energy solution based on the reduced demand. 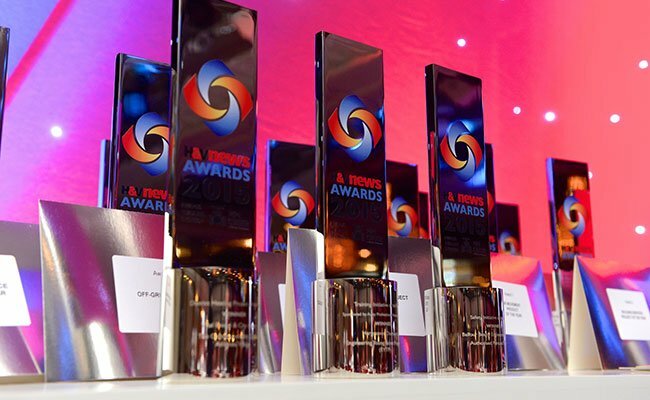 The winners will be announced on Thursday 21st April 2016 at Grosvenor House Hotel, Park Lane London and we would like to congratulate our fellow nominees and wish them good luck on the night!